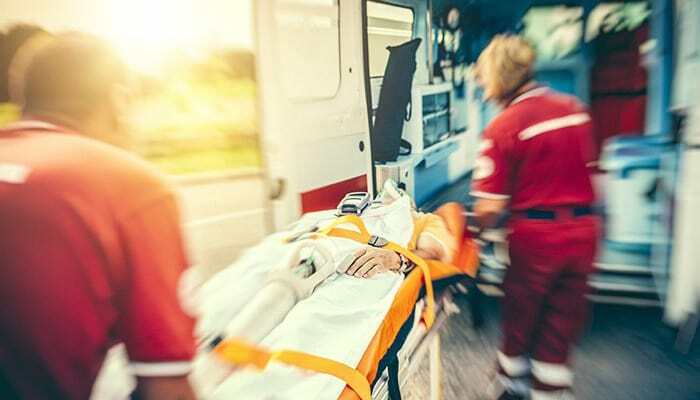 Assure America has been a leading provider of volunteer fire department and emergency medical service insurance programs for more than 30 years. Partnering with a national underwriting general agency, Assure America offers leading-edge insurance contracts, loss control and risk management services that have saved clients millions of dollars in reduced insurance costs. See how our experienced agents can help you eliminate risk and reduce costs. Get a summary analysis by calling our Weirton office at 304-723-4600 and completing a quick no-obligation application. Contact us to see how Assure America's unique approach lets us build the perfect personalized insurance plan.